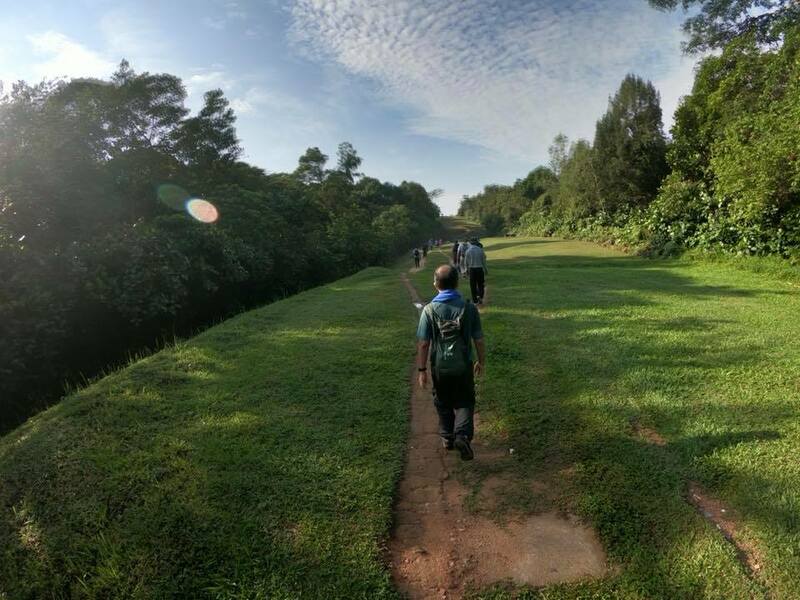 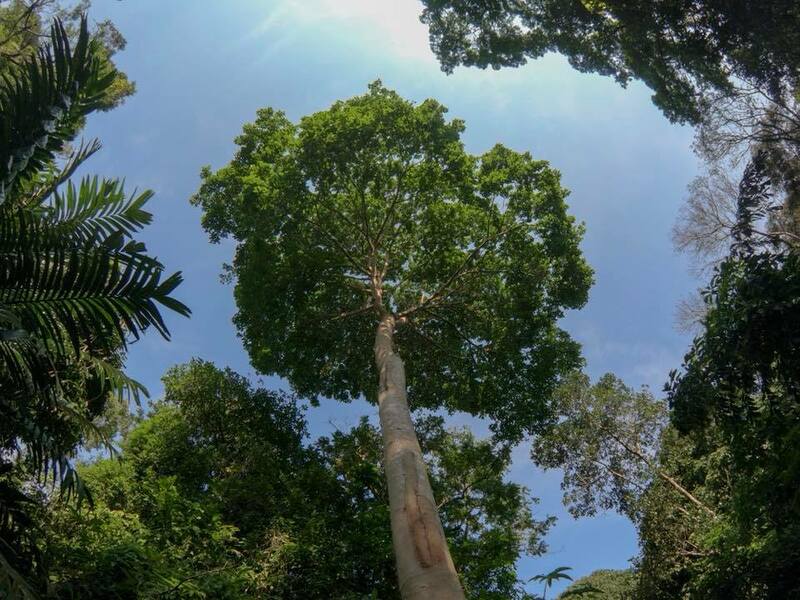 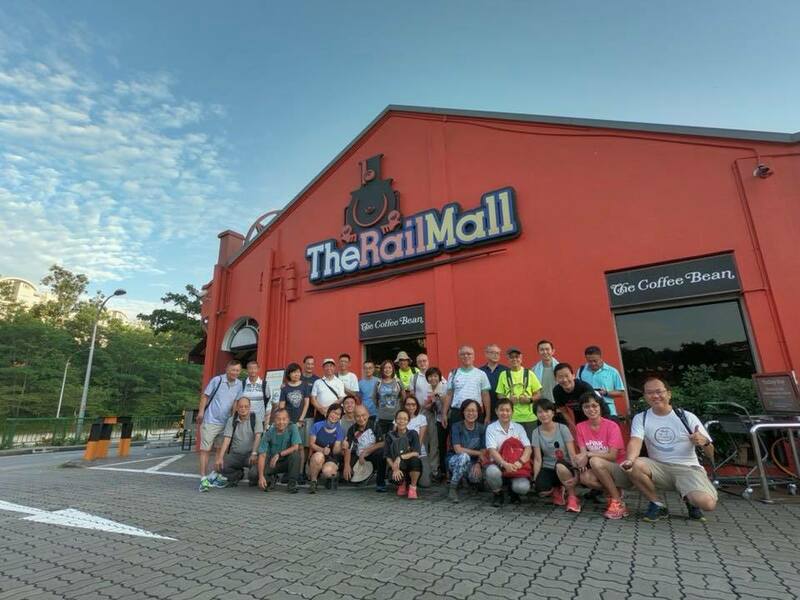 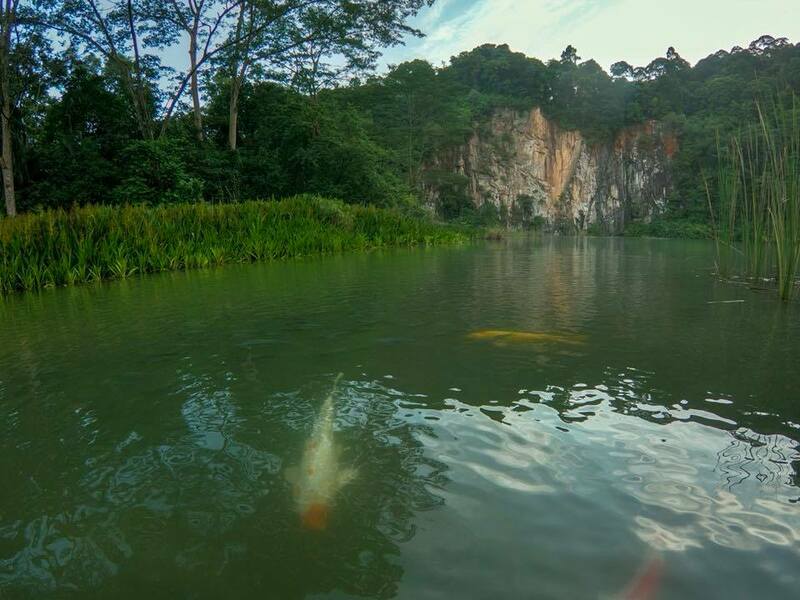 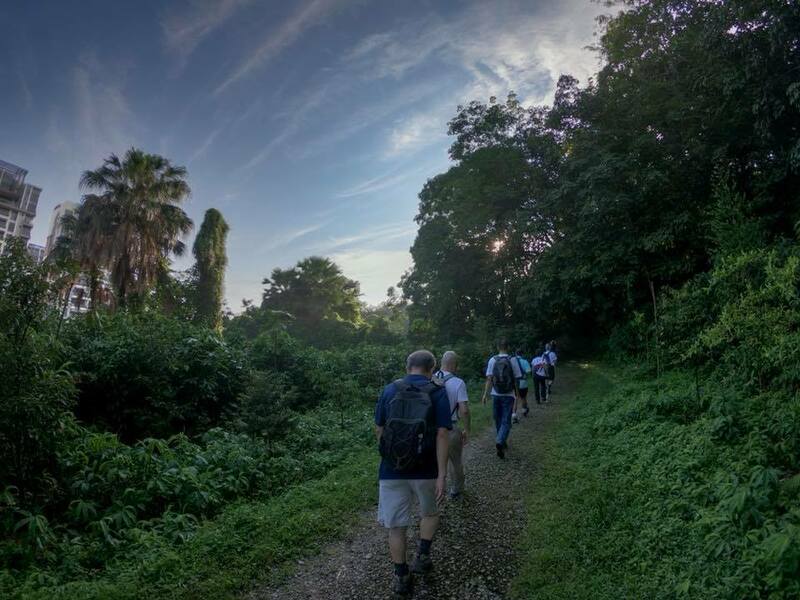 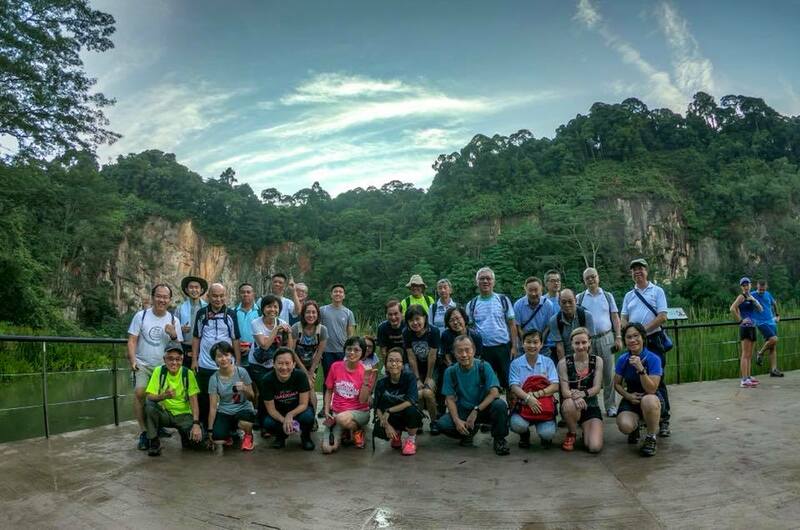 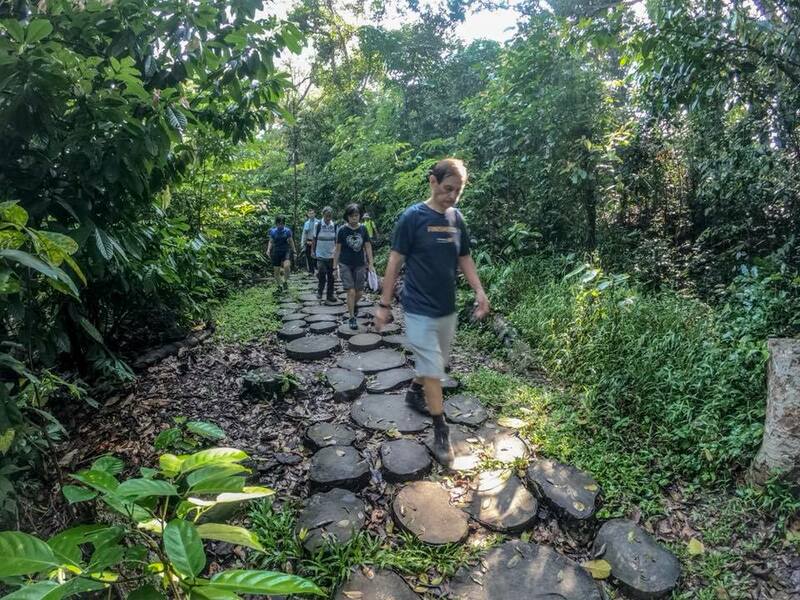 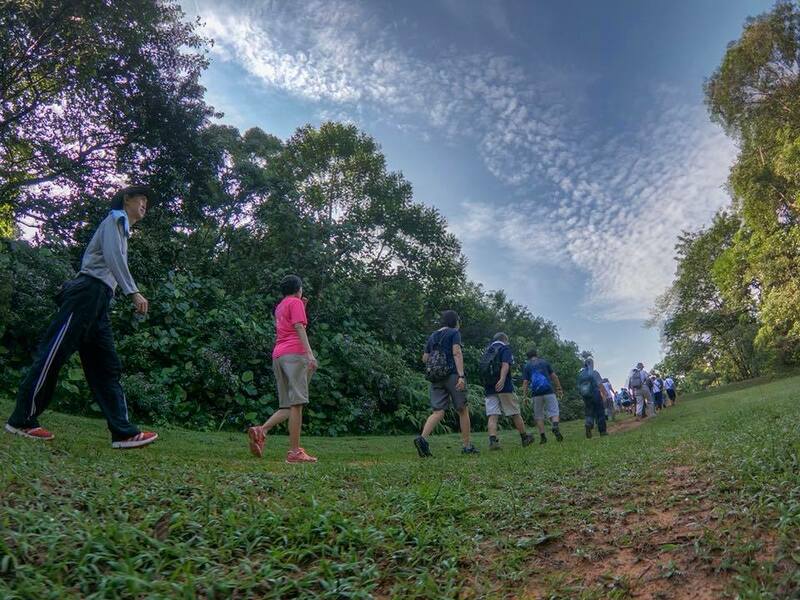 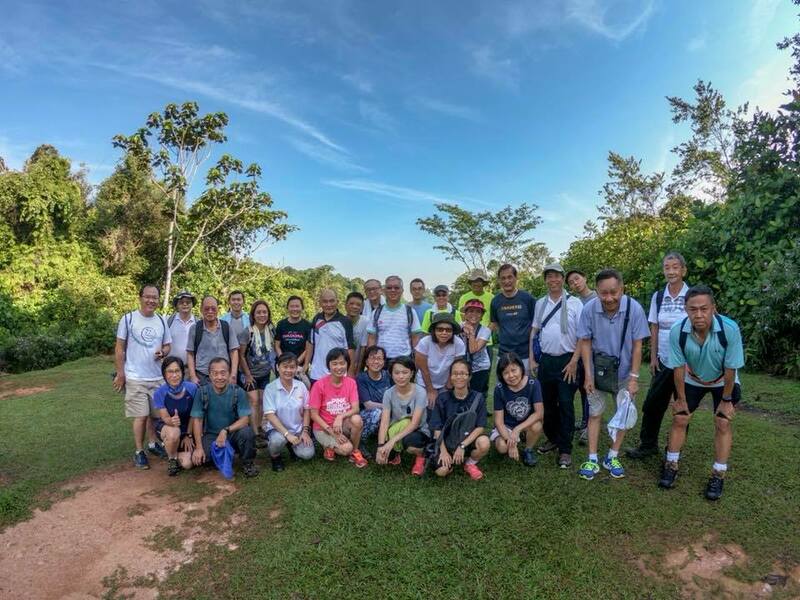 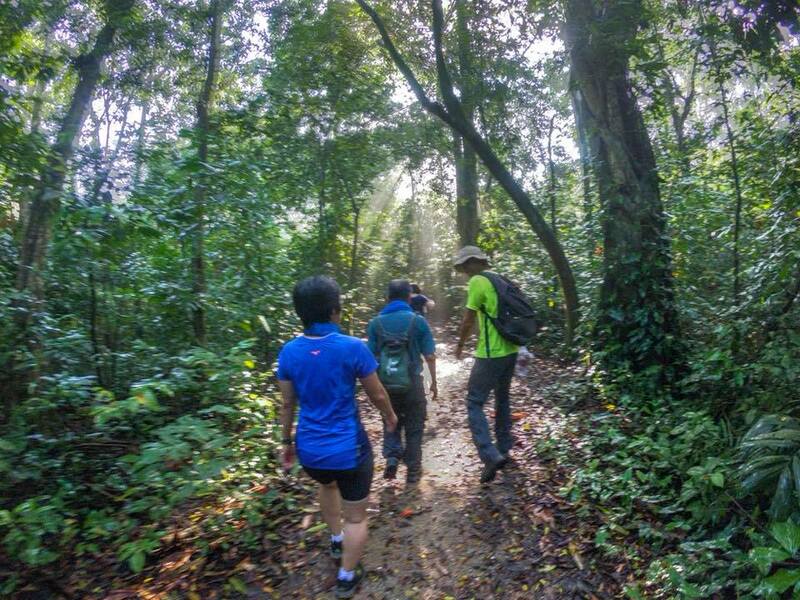 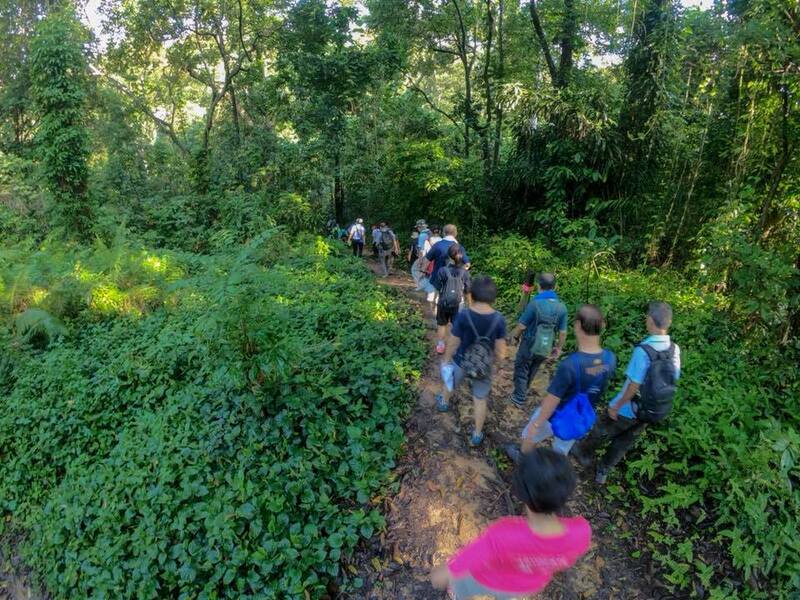 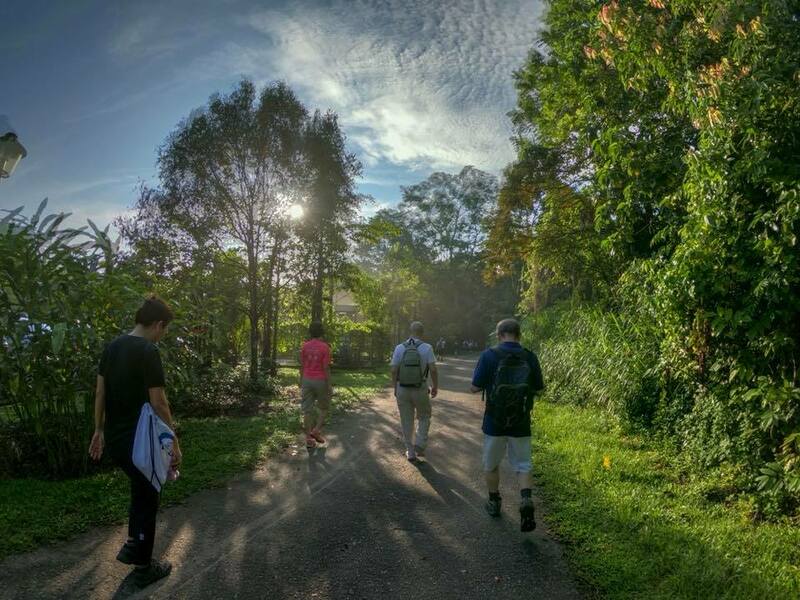 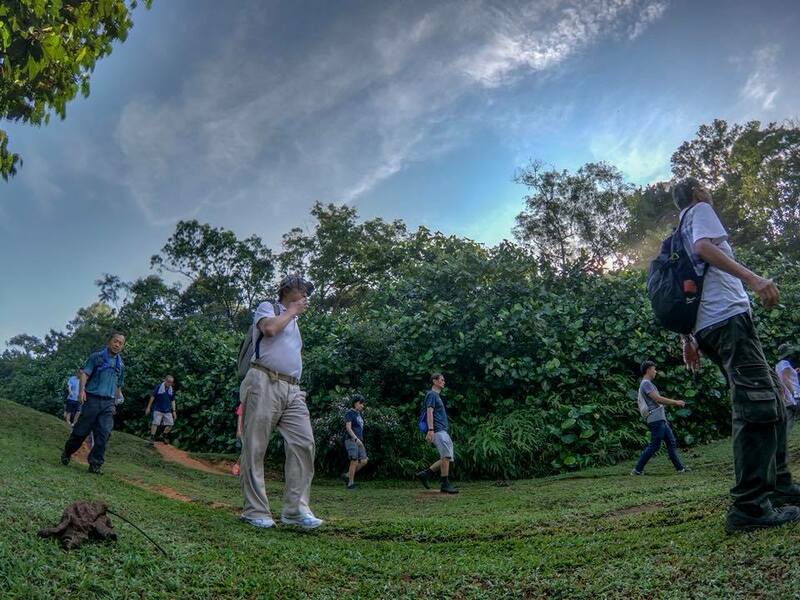 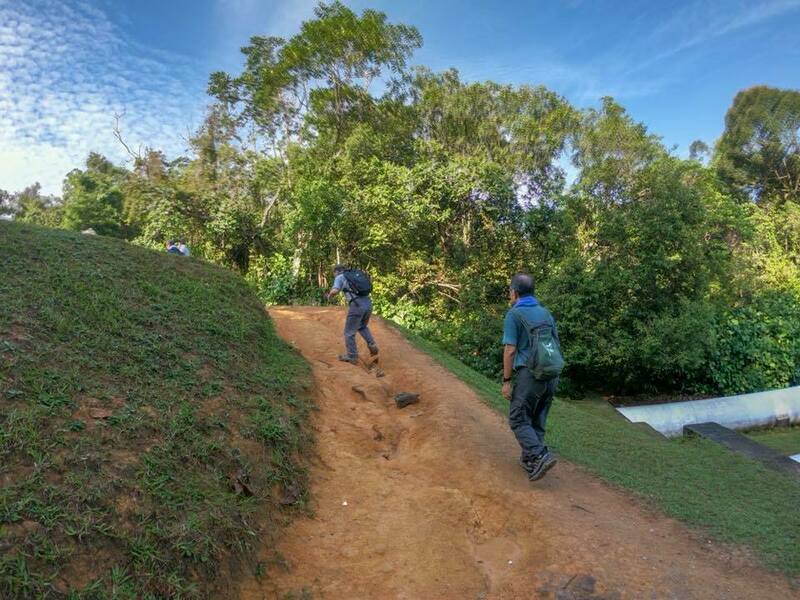 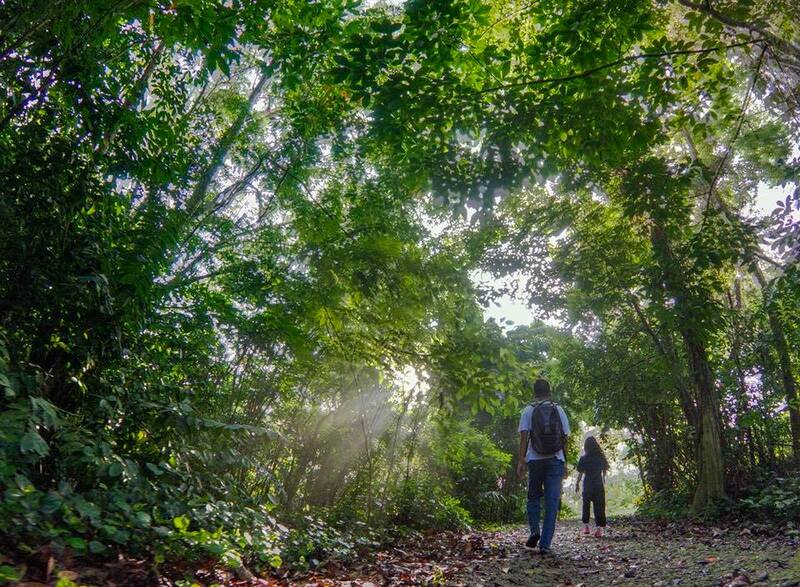 FFM conducts Mindful Nature Hiking on every Saturday morning. 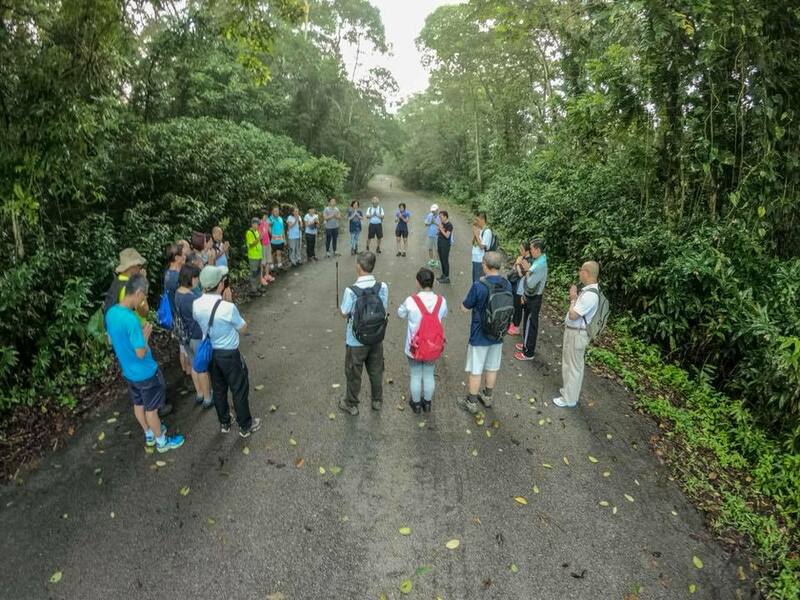 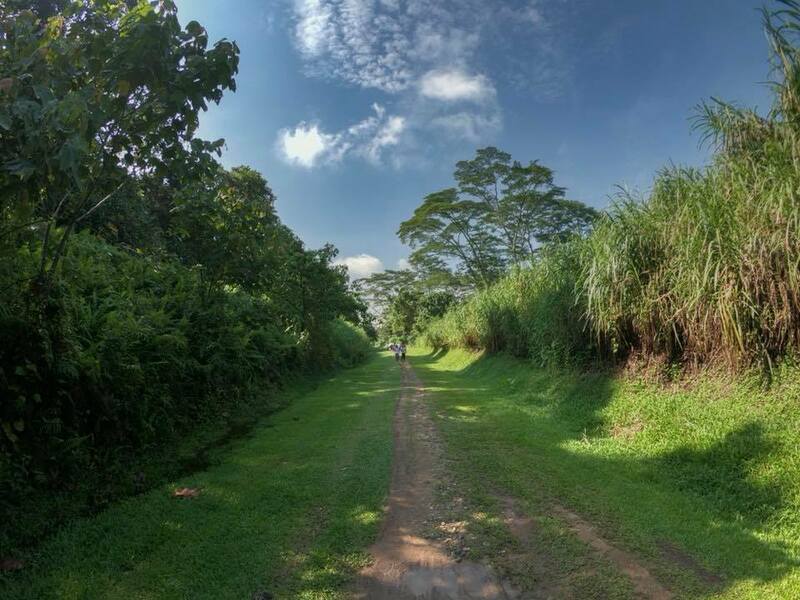 Each time, we have more than 20 members & friends joining us for this mindful & meaningful 2~3 hours walk in the nature. 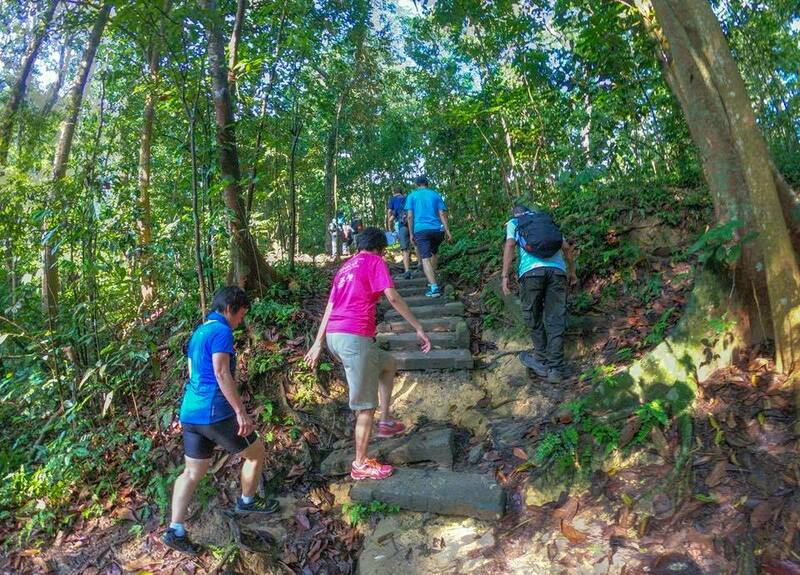 This regular weekly activity aim to cultivate healthy lifestyle both physically & mentally.